 WHAT IS ENDO-CANNABINOID | Lakeland CBD Ltd.
WHAT IS YOUR ENDO-CANNABINOID SYSTEM (ECS)? The endocannabinoid system or ECS refers to a collection of cell receptors and corresponding molecules through the body. They are found in the brain, your vital organs, connective tissues and your immune cells. Although it does something different in each tissue, the end goal is always the same; homeostasis or balance. The Endocannabinoid system balances the body to maintain optimal health and wellbeing. Cannabinoids and their receptors are very much like a lock and key. In the tissue in your body, you have 2 kinds of Cannabinoid receptors CB1 & CB2. These are the locks. CB1s are abundant in the central nervous system and CB2 can be found in your immune cells, the gastro tract and the peripheral nervous system. Endocannabinoids are the keys that open the Cannabinoid receptors (CB1 & CB2). They tell your body when to start all the different processes (Sleep, moods, motor control etc.) When this system is disrupted you will experience dysfunction in some or all of your bodily processes. The body produces its own endocannabinoids, but we as humans get a lot of them from food especially foods high in Omega 3 fatty acids. Enzymes in our bodies also play a huge role in regulating our endocannabinoid system. Enzymes float around the body and break down any leftover Cannabinoid receptors (Keys) that haven’t found a receptor to bind with (Lock to open). Anandamide (the bliss molecule) is an endo-cannabinoids produced by our bodies that affect the immune system, eating and sleeping patterns and pain relief. Having lots of this in our systems can help to regulate our bodily processes but any excess Anandamide is broken up by enzymes. CBD stops the enzymes from breaking down excess Anandamide leaving more of it available for use by your body. This is why CBD can act as a natural mood lifter without the “high” associated with using cannabis. In short, using CBD products helps regulate the systems throughout your body. With the receptors being found in so many systems in your body, CBD can be used to balance and enhance them all. Which in turn enhances your bodies health and wellbeing.